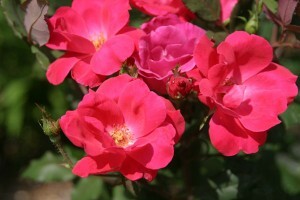 Moss roses are some of the easiest rose varieties to grow. 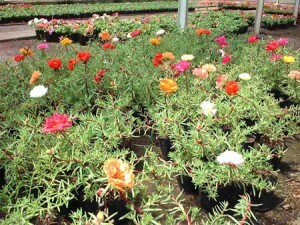 They are usually used as a ground cover. 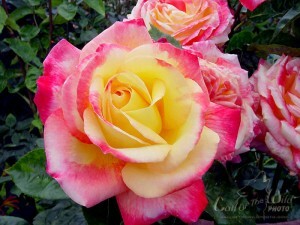 You can find moss roses with flowers colors that range from red and pink to white and yellow. 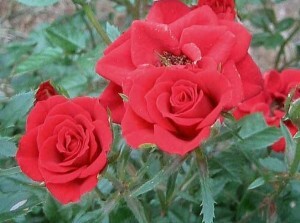 Because of their small size, the best way to grow moss roses is from seeds. 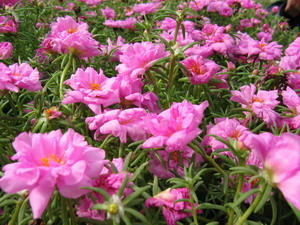 You can get seeds directly from adult moss roses or from your local gardening store. 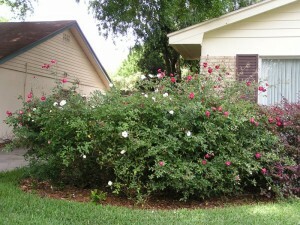 Moss roses like a lot of sun, so choosing a spot for them to grow is very important. 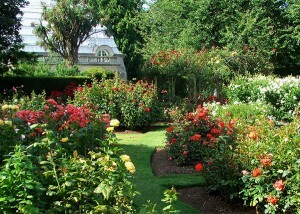 It’s nice to sow the roses in rows, to get a uniform garden. 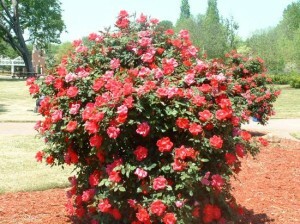 They should be planted 6 inches between each other and then cover by no more than 2 cm of soil. 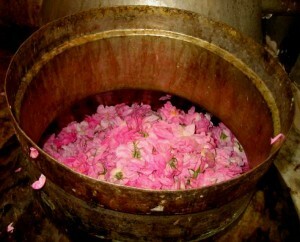 When they are seeds, moss roses will need a lot of water. 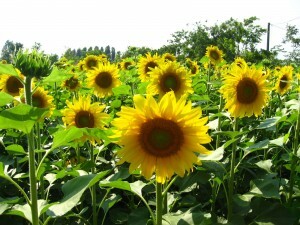 You will have to water them more seldom when they star growing. 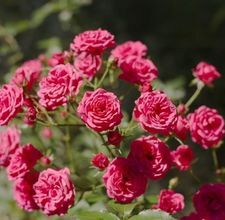 If you want to plant moss roses in a pot and the transplant them in your garden, then you should buy some small pots and plant the seeds, as you would in your garden. 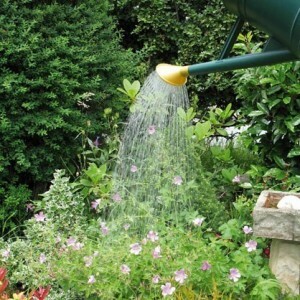 Just remember to water them often, to stimulate growth. 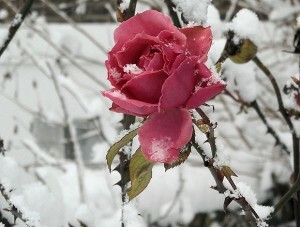 You can transplant the roses in your garden when the seedlings have reaches 2-3 inches in height. 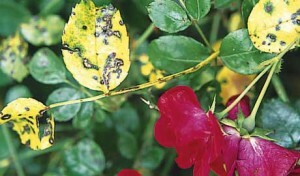 It’s important to remove blooms from the roses to stimulate growth. 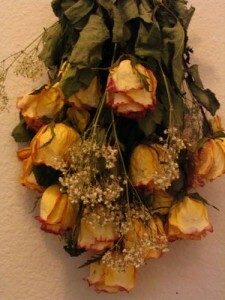 the cuttings should be taken from parts of the roses that have fresh buds. 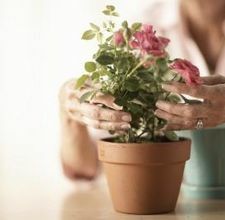 The place these buds in pots, jars, or ceramic pots. 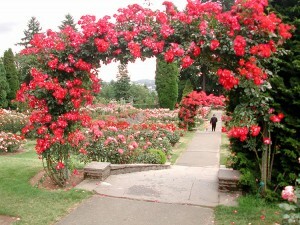 you should stimulate growth by using some fertilizer once a week. 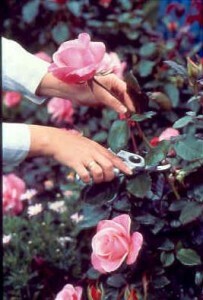 This is another way to propagate roses. 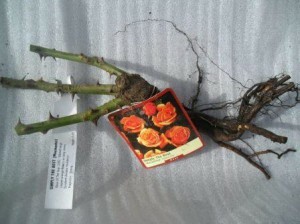 What this method involves is also taking a cutting from the rose and then transplanting it on a root that was taken from another rose. 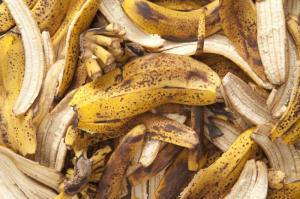 So it’s like creating a hybrid. 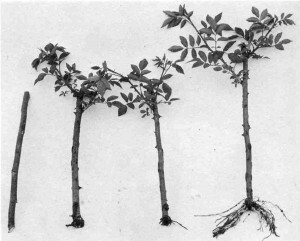 The cutting will feed through the roots, thus growing into a new plant. 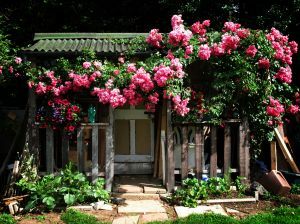 It doesn’t quite matter how you grow moss roses, as long as you remember to water, fertilize and care for them.